A leading supplier of Medjoul dates, based in Israel, was struggling to expand its presence in India. Knowing that a majority of shoppers discover brands and make their purchase decisions online, it wanted to increase its online visibility. 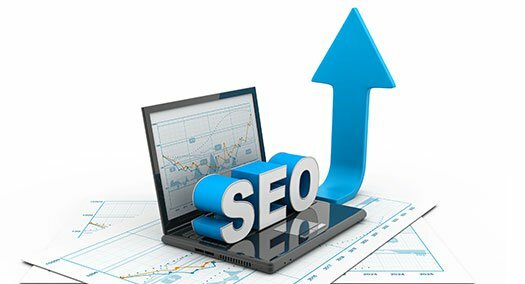 Find out how it was able to reach a wide number of customers and improve its search-engine optimization (SEO) performance through an exhaustive website analysis and high-quality content. Download this case study to find out how the client was able to achieve a 3X increase in its site traffic through Netscribes’ content marketing solutions.